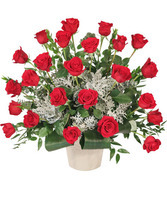 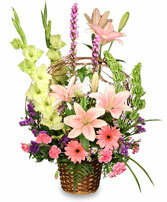 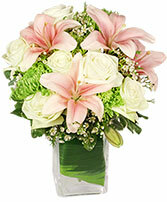 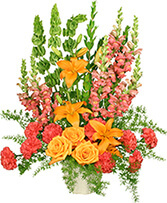 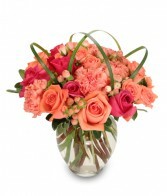 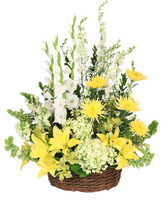 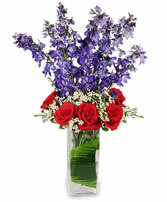 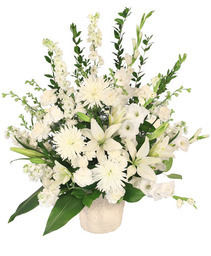 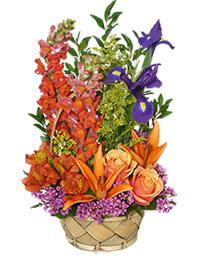 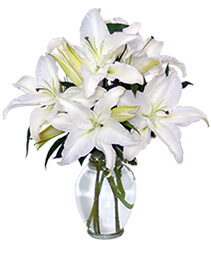 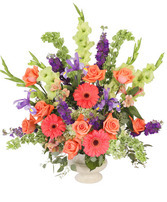 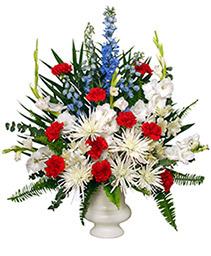 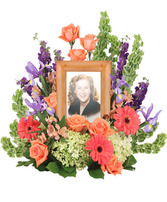 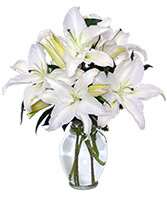 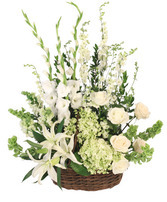 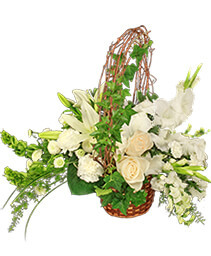 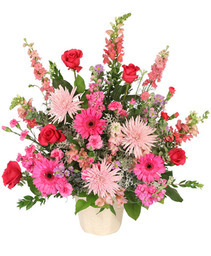 Send best wishes with a beautiful and uplifting floral arrangement from FOREVER FLOWERS & GIFTS. This year, remind them how much they are loved and appreciated. Call our shop or order flowers from our website - anytime, 24/7.